The Tulane men’s basketball program kicked off a rebuilding season to a 1-1 start, with a youthful but gifted roster. The Green Wave finds offensive production from new players this season, after losing last seasons’ two leading scorers, Cameron Reynolds and Melvin Frazier. Reynolds capped off a four-year career in New Orleans by finishing as Tulane’s all-time leader in games played and was on the Sacramento Kings NBA Summer League roster. 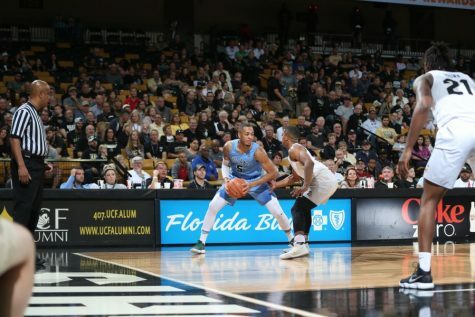 Frazier plays for the Orlando Magic; last summer he became the first Tulane basketball player selected in the NBA Draft in 21 years. Key returns to the team are veteran guards Jordan Cornish and Ray Ona Embo, both starters from last season, and junior forward Samir Sehic, who finds himself as the de facto center in the starting lineup after scoring 10.5 points per game off the bench last season. This experience will help buoy a roster with five freshmen this year. Meanwhile, Mike Dunleavy Sr. enters his third season as Tulane’s head coach. 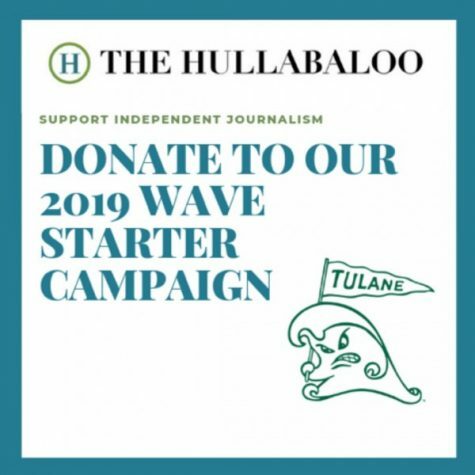 One of the well-known names in Tulane athletics, Dunleavy spent 17 seasons as a head coach in the NBA and briefly spent time working concurrently as the Los Angeles Clippers’ general manager. Prior to the season, he made two promotions and one new hire to the Green Wave coaching staff. 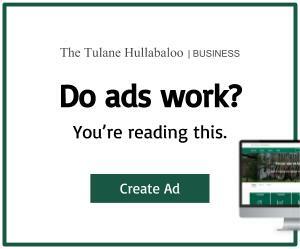 Dunleavy was less than thrilled with Tulane’s effort in an exhibition game versus Loyola University-New Orleans, stating the team lacked hustle for a portion of the game. The Wolf Pack, which is not a part of the NCAA, forced 18 turnovers and grabbed 18 offensive rebounds in its matchup with the Green Wave. Sehic scored 14 points in the second half after going 1-7 from the field in the first, giving the team the push it required to attain victory. Tulane’s young talent was on display in the regular season opener: freshman wing Kevin Zhang scored 24 points, including 4-5 from three, against the No. 17 Florida State University Seminoles. Zhang, a 6-foot-9 combo guard/forward, was born and raised in China before moving to the United States to play high school basketball. Last season, he won a national championship to cap off a 35-0 senior year, on a team that included Duke University phenom prospect R.J. Barrett. Coach Dunleavy felt both excited and surprised with Zhang’s debut and was “very encouraged” with the team’s opening performance despite a loss. The Green Wave captured its first win of the regular season just two days later against Coastal Carolina University. Jordan Cornish came to play on a promo night, where the first 500 fans at Devlin Fieldhouse were given Cornish lookalike beards for #NoShaveNovember. The senior shot 6-10 from deep, shining under the spotlight, while freshman recruits Moses Wood and Connor Crabtree contributed quality minutes off the bench. The early season schedule should benefit the young roster, as the Green Wave have four more home games before they finally hit the road for a Dec. 12 clash at the University of South Alabama. For now, the team will focus on hosting South Dakota State University this Monday.